The Jefferson Chamber and Adler's cordially invite you to the Adler's store, located in Metairie, for an afternoon of networking, fun, and Happy Holiday Shopping! 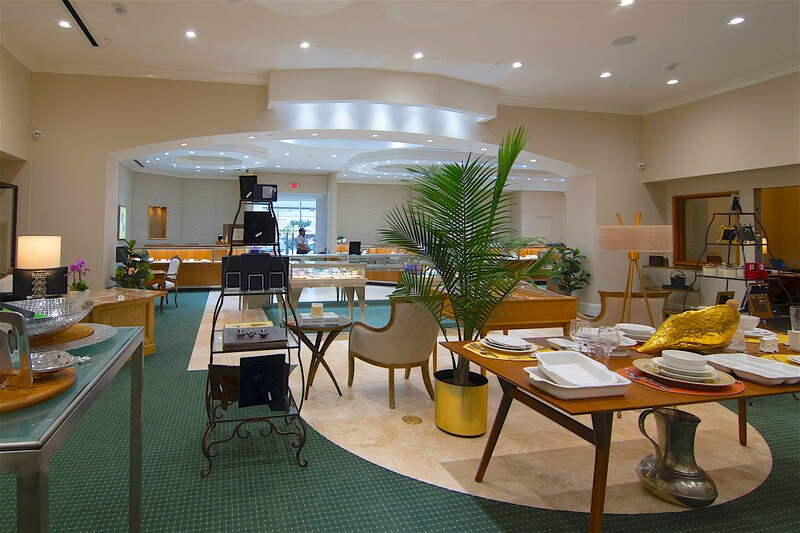 Adler's, one of the South's premier jewelers for more than 100 years, is pleased to host the Jefferson Chamber Holiday Business Card Exchange at our Metairie location on 2937 Veterans Memorial Boulevard. 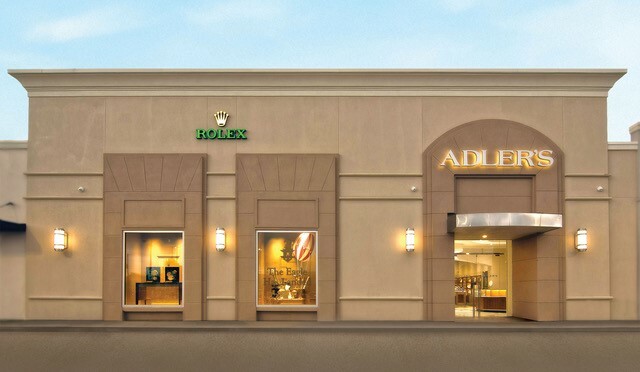 Located near Causeway Boulevard with parking available right in front, the store offers collections of fine jewelry, diamonds, china, silver, crystal, giftware and fine watches, including an extensive assortment of Rolex timepieces. 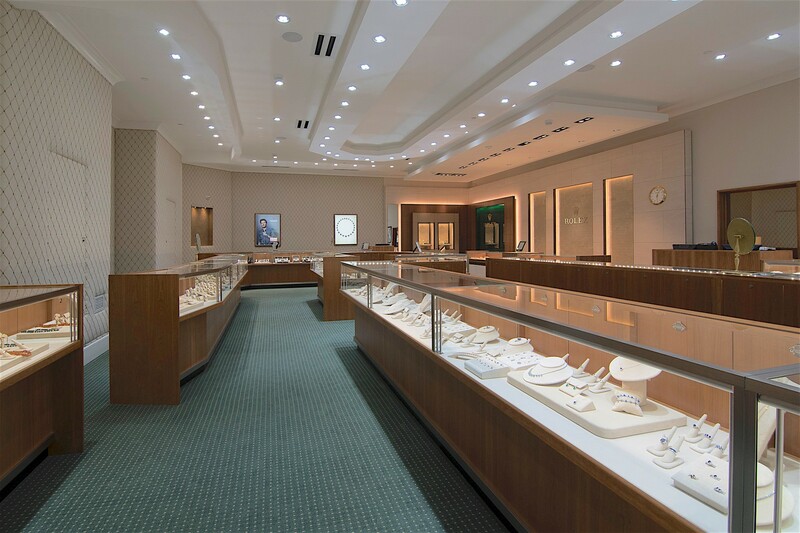 The wedding business being an important part of the Adler brand, the store will service that market with engagement rings, wedding gifts, Adler's Wedding Registry and other bride and groom related products and services including the hosting of wedding related trunk shows and events in the new space. Jefferson Chamber Prospective Members: FREE - Happy Holidays! Pre-Registration for this event is not required, but greatly appreciated.